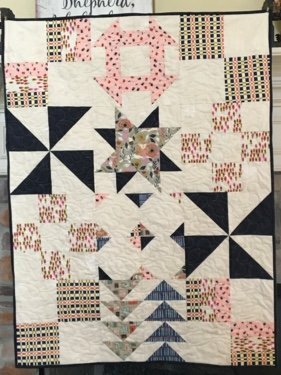 Whether you're just getting started on your quilting journey or you just want to revisit the basics, this class is for you! Requirements: Personal sewing machine. See class supply list for complete list of tools and supplies.